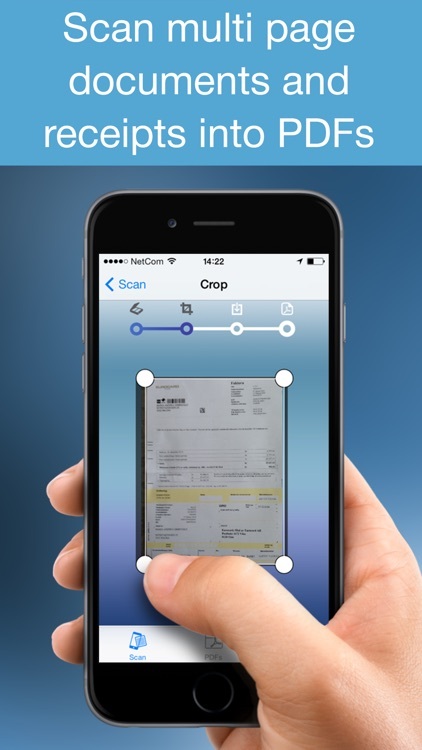 This scanner app turns your iphone into a mini scanner for documents, photos, receipts and other texts. 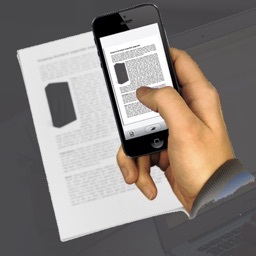 With SuperScan you can your documents anywhere and store and email as pdf files. 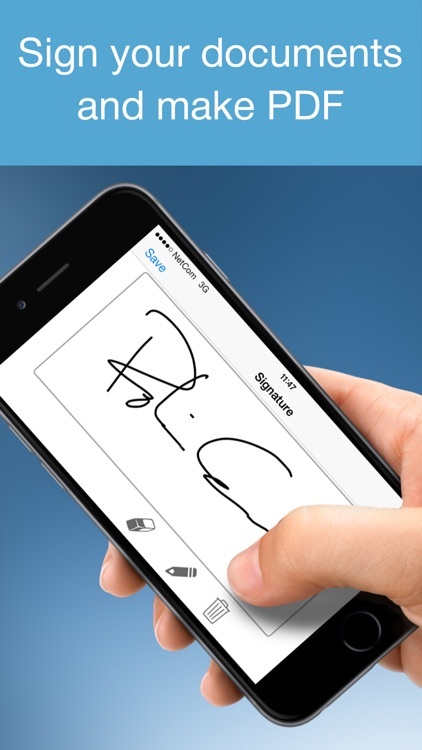 You can even add signature to your pdf files with this app. 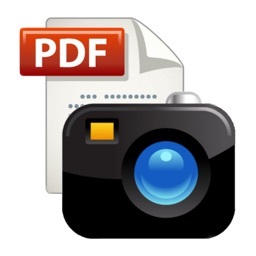 This scanner app is well designed and extremely easy to use. 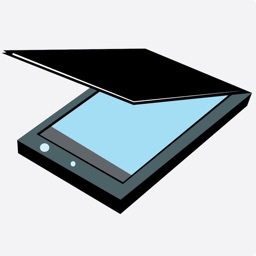 The interface is user friendly. 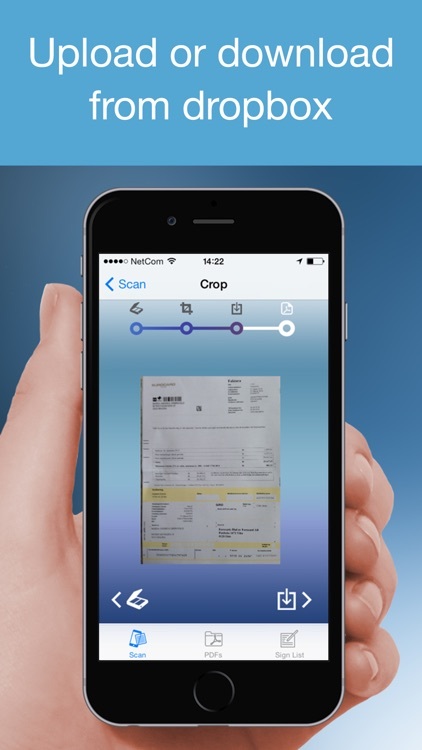 Just take a scan with this app of the document, receipt, invoice, business card, bill, contract or memo, then SuperScan will help you do the rest. 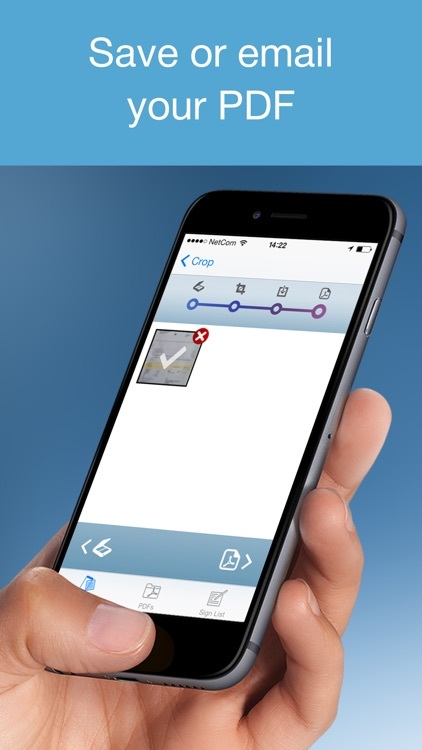 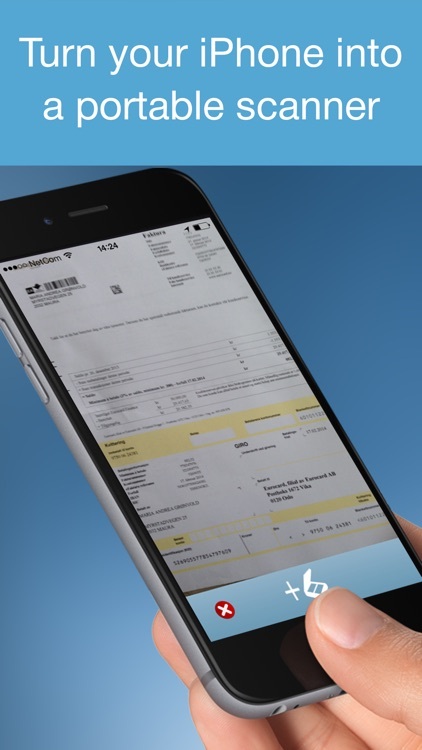 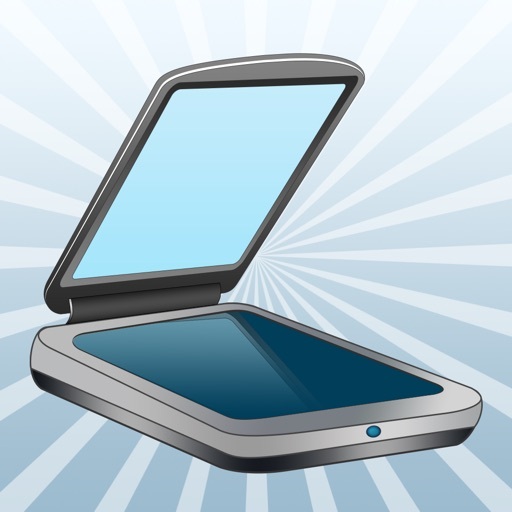 From now on you can have all the documents you need too access in your pocket with this easy to use scanner app. 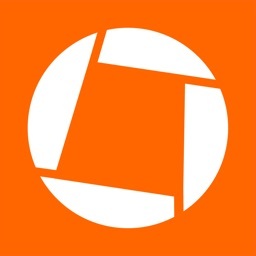 Download and start to use SuperScan to make your life easier. Please write to us before posting negative reviews as we will try to fix bugs as soon as we can.